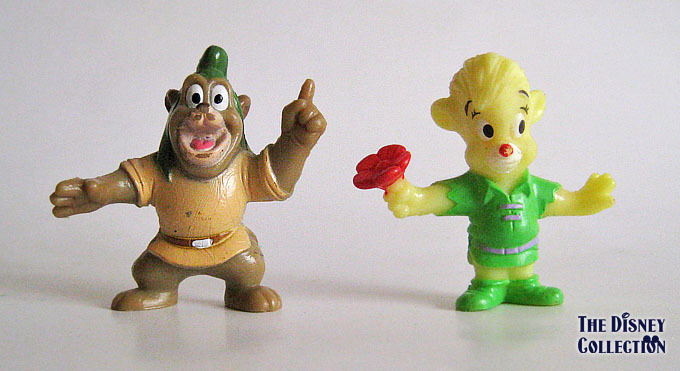 Posted on 22 July, 2011, in Gummi Bears and tagged Kelloggs, TV-series, Walt Disney. Bookmark the permalink. 2 Comments. How much would a whole collection sell for?